The Negros Museum is proudly hosting a seminar-workshop for Filipino, history and social sciences teachers entitled “Teaching Rizal in the Classroom: Making the Rizal Course Relevant in Our Time” on December 10, 2010, Friday from 8AM-5PM at the museum. The local museum is inviting all public and private high school, college and university schools to send their representatives to this one-day workshop which is in collaboration with the 2010 Rizal Day National Organizing Committee, the National Historical Commission and the Philippine Historical Association. This is also in line with the museum’s Continuous Education Program, Workshops and Seminar to provide venues of staff development and training to individuals and organizations in the province and nearby provinces. 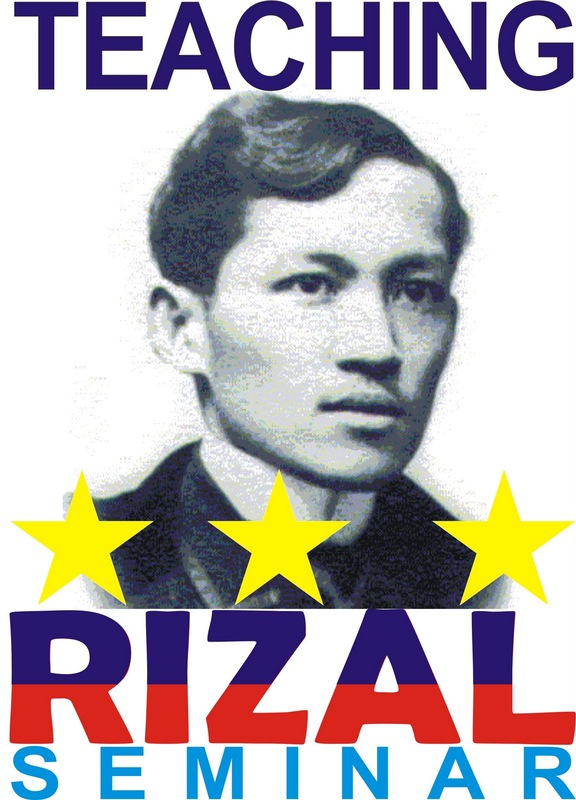 Previous Teaching Rizal Seminars organized by the PHA were held in Rizal Shrine in Dapitan City (2005), Silliman University in Dumaguete City (2006), University of San Agustin in Iloilo City (2007) and Xavier University in Cagayan de Oro City (2008). Limited slots available. This is for FREE. Please pre-register at the museum on or before 5pm of December 9, 2010. Interested schools and teachers may contact The Negros Museum, 09173007742 or 4334764 or email at negros_museum96@yahoo.com for more information. The organizers can send official communication to your school upon request.